It was Suzie-Q’s 31st birthday this week and she’s decided to share the celebration fun with a cool discount to match her age. Just use code BDAY31 with your order this weekend! This rad offer can be used on all of our highly praised apps including our popular SEO tool Website Insight V3. Use it to generate reports over 70+ datapoints, so you know how the search engines interpret your (or client’s) site content. This is a money-maker for all. If you create newsletters for clients, manage marketing for your business, or send sales notices, you need Responsive Email Designer to make these online mailings mobile-friendly. The best part is you don’t need to be a code or email expert. 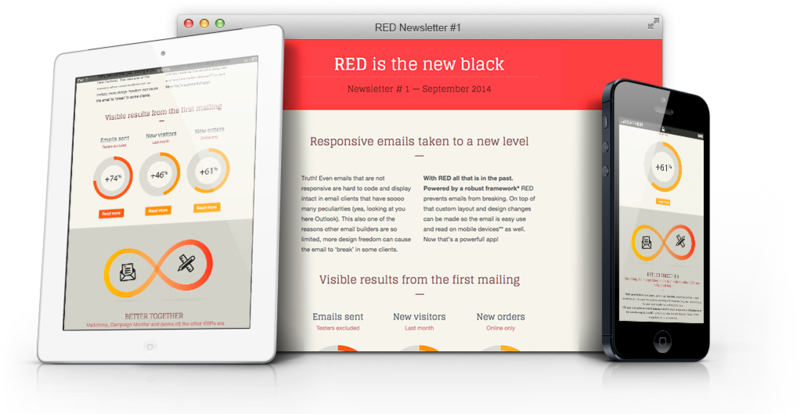 Keep your sent emails from getting trashed by going responsive. You see, as mobile viewership continues to rise, it’s vital that your newsletters and emails can adapt to the viewer’s device or mail client so they're easy to read and access no matter what. We put together a helpful ‘how-to’ guide to launch you into this important marketing activity. Ready? Grab RED » (at 31% off) or use the free demo to follow along with the tutorial. * Discounts really rock but please only one per order.